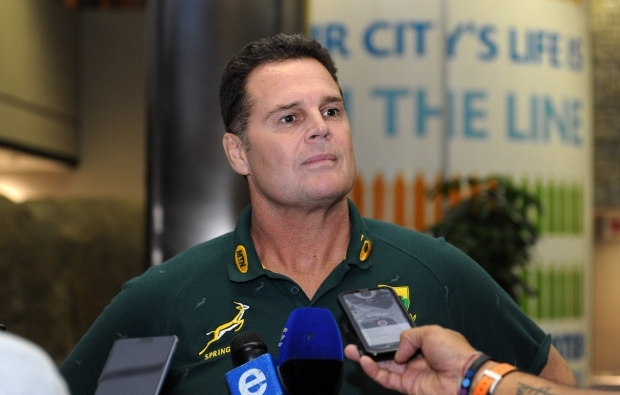 Rassie Erasmus will be allowed to select any overseas-based player for the Springboks this season. 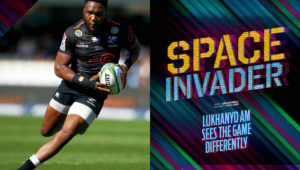 This was confirmed by SA Rugby president Mark Alexander in Johannesburg on Thursday. 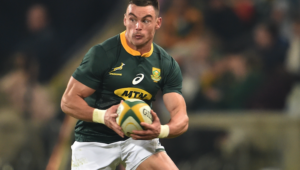 ‘Rassie is in his last year of preparation before the World Cup, so he can select any overseas-based player,’ said Alexander. ‘He has just 18 Tests in which to prepare for the World Cup, so we gave him grace. Erasmus’ predecessor, Allister Coetzee, was only allowed to pick overseas-based players who had earned 30 or more Test caps. He was told the rule would not apply in 2019, a World Cup year. 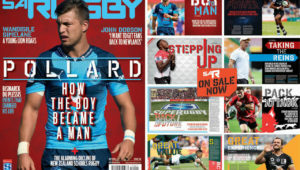 Alexander also dismissed reports that three more South African franchises would be leaving Super Rugby to join the Pro14 when the current Sanzaar broadcast agreement expires in 2020. ‘We are pleased with our footprint in the northern hemisphere,’ he said. ‘It’s good that we expanded there, but we are also happy with Sanzaar. No other country has teams in two different franchise competitions – one in the north and one in the south.